Fits soft flask in 500ml (500ml-LINK) and 600ml (600ml-LINK) in the front chest pockets. 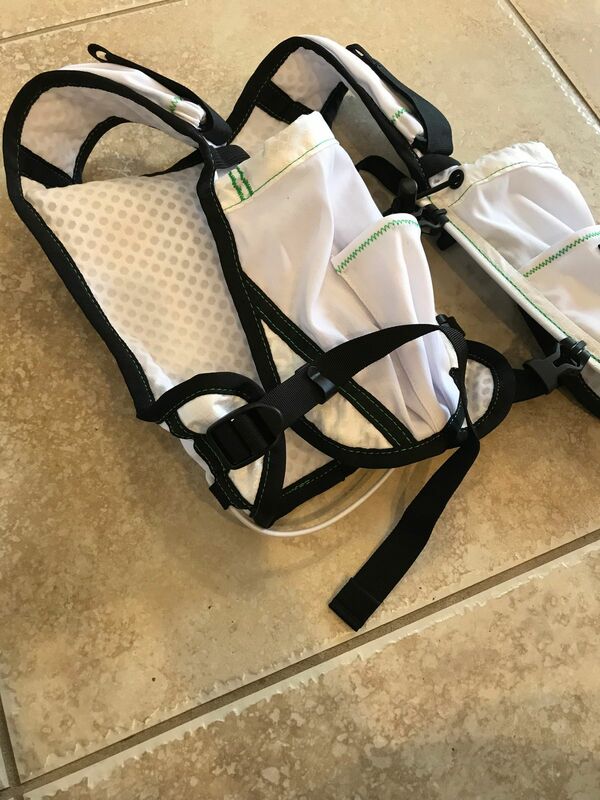 I have been using a waist belt up til now for half marathons and want to attempt my first full later this year, so wanted a hydration vest. I have tried three different brands within the week and found this to be my favorite. I am petite (5’3”, 125#) so I was worried a unisex vest would not work for me but I was shocked when it fit better than the women’s specific ones. My only complaint on this end is I am having to make shift something to tie up the extra side strap so it doesn’t hit me in the arm the whole time. Even with sticking part of the extra in the clip for that purpose I have at least six inches hanging down and it slides out if I try to double it up in the clip. But I am using a hair tie to tie it up for now! Short of cutting it off and finding someone with a heavy duty sewing machine to sew it up I don’t know there is anything else to do. BUT even with that this vest has everything I was looking for. The flasks are perfect in the front and I have plenty of space for all my fuel and my largish phone. And it doesn’t rub or hurt! Thank you, Orange Mud! Glad you dig it Sadie! On the side straps, just fill it up, put on the heaviest base layer you think you'd use and test it running (or riding) and note the strap length you'd prefer and take a sharpie to mark it. Then make sure it's equal on both sides, and cut! It's best to burn it with a lighter on the ends so it won't unravel. Sewing over is an option, but not needed so an easy fix! Tks! 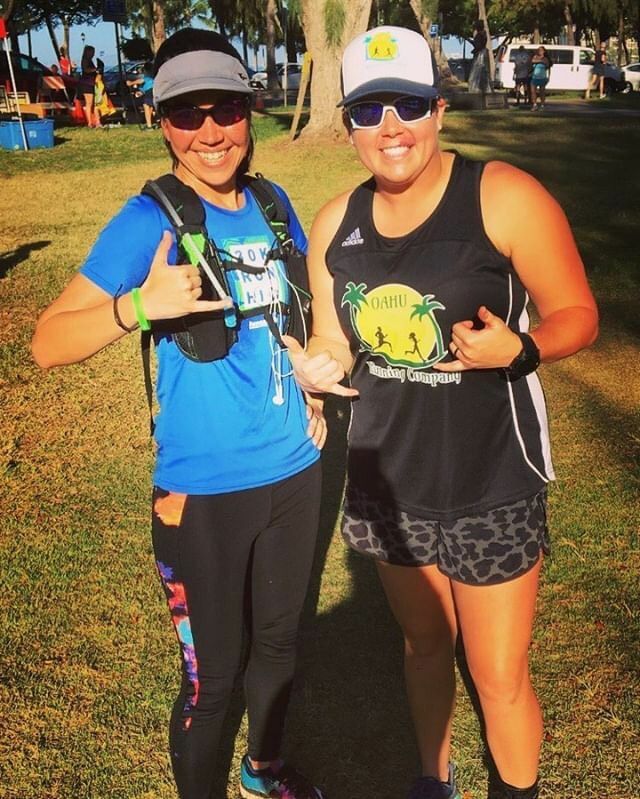 I have been running for a while now and have struggled to find a pack that fits my frame but isn't too large or bulky. This pack fits me with plenty of room to spare, the bladder stays put and I have tons of room for all of the snacks/hydration stuff I need. Thanks Ben! Glad you dig it! I have a couple of other bottle packs from OrangeMud that are GREAT for running, but this pack is good for everything. I've used it for running, kayaking and mountain biking. It stays in place well during all sports and the extra storage comes in really handy. I've also have used the pockets up front to carry 16 ounce bottles although it's a wee bit tight. Love, love, love this pack. I have both the Gear Vest and the Vest Pack 2. I bought the Vest Pack 2 first because I found it to be handy for sharing water between my dog and myself on our "buddy runs." 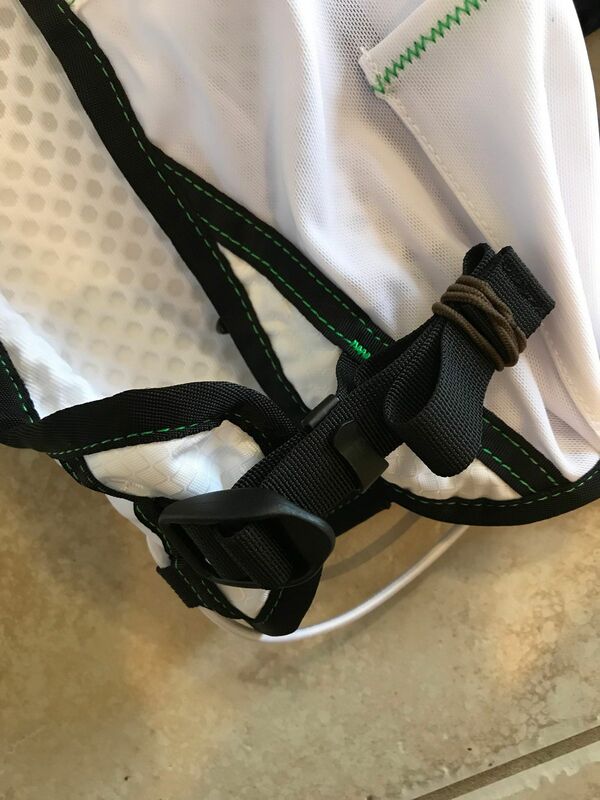 I still use the VP2 for the "buddy" runs, but ended up wanting a pack with a bladder because it's just that much more easy to access water while mid-run (without having to reach behind me). Right now the Gear Vest is my go-to running pack for most of my training runs. I run mostly on the roads, though hope to start on the trails soon. If I need more water storage I might invest in some soft flasks (the pockets in the Gear Vest are definitely big enough), but for now the 1L bladder is adequate for most my runs (and I live in Hawaii, where it can get pretty hot most of the year). Lots of space for all my gear, and really appreciate how light and comfortable it is (same as the VP2). 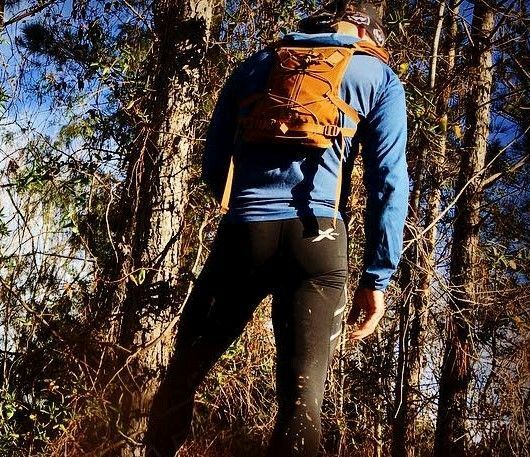 I've gotten dozens of questions about both packs and I have recommended both to other runners here.